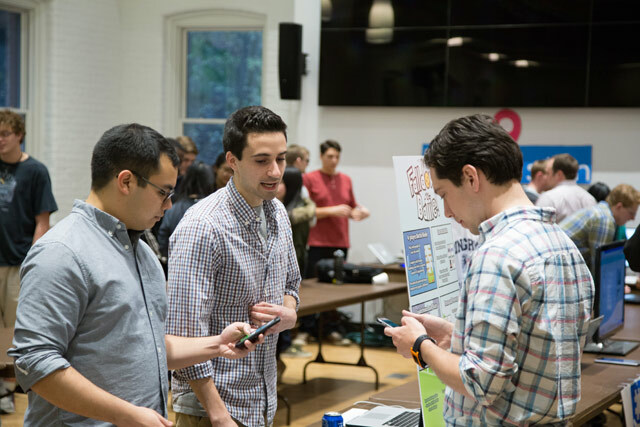 Lehigh's Annual App Development Competition! Have you ever dreamed of creating the next Snapchat or Instagram? 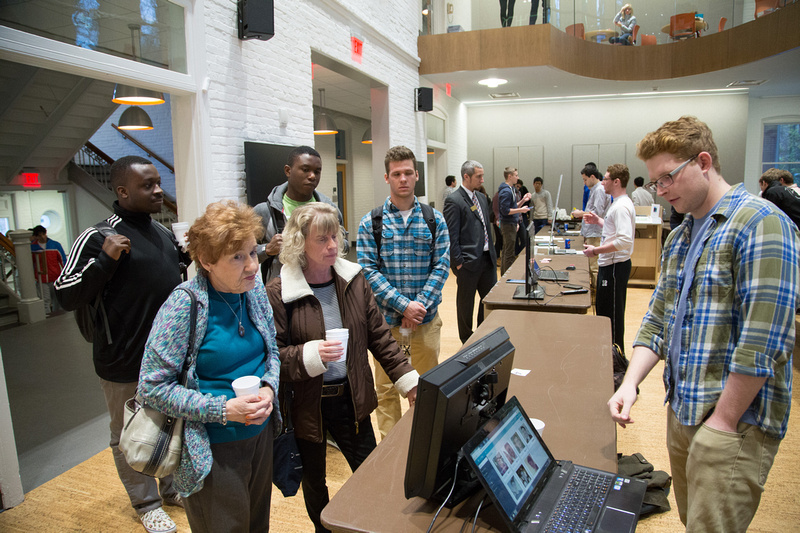 Get your start right here at Lehigh's LUApps app development competition! We will have judges from many big name companies and great prizes. No experience, no problem! 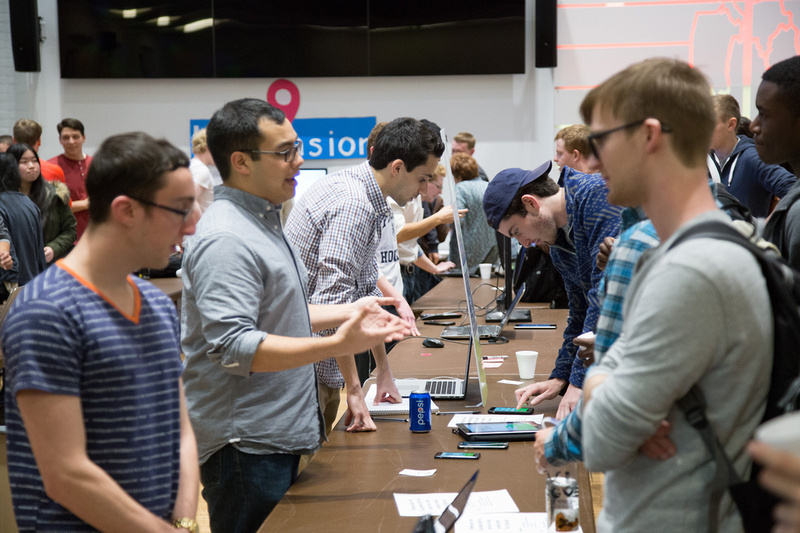 Create or join a team and we'll help you make your vision for the next hit app a reality. 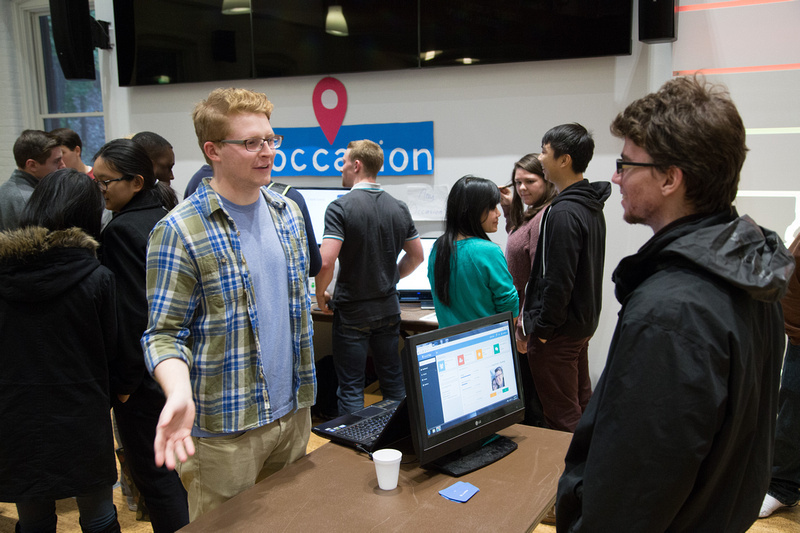 We'll be hosting several tutorial sessions leading up to the event on how to get started making apps for Android and iOS! Apps need artists, designers, and writers, too! Even if you don't have a team and can't program, you can come to our introductory meeting to form a team with other people there.